These Self Adhesive labels, completely blank, are a great way to customize your business materials. Sold as single sheets – 18 labels per sheet. 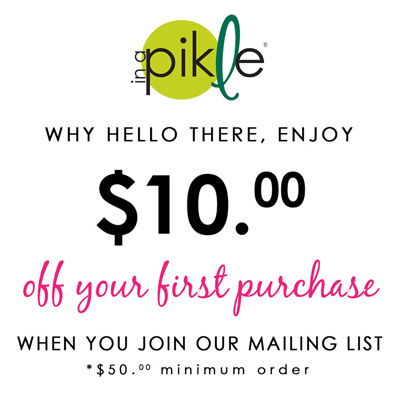 In A Pikle logo image can be added using the images provided in the Visual Library. As a reminder please indicate your affiliation to IAP as an Independent Distributor if using these labels as such.